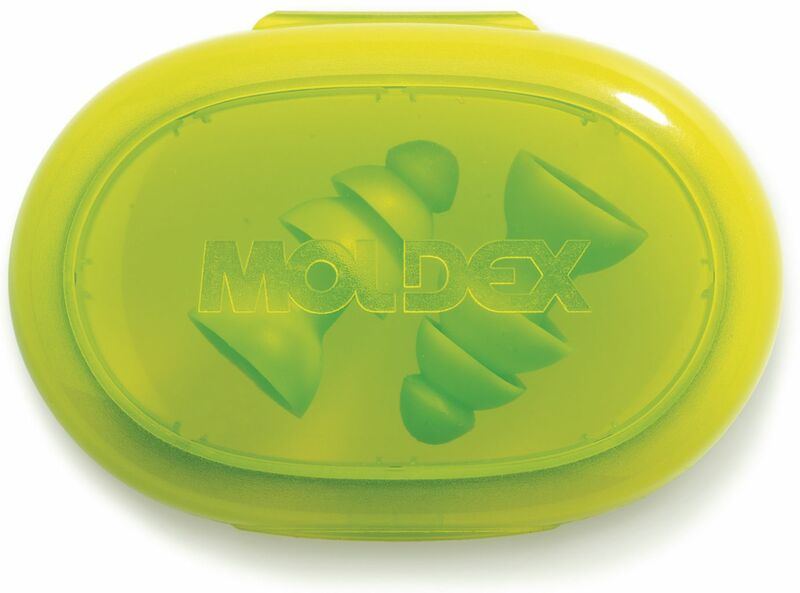 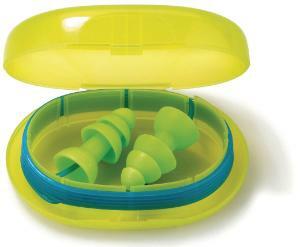 These reusable earplugs provide protection against lower noise levels. 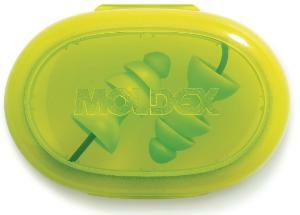 They are designed to keep the user in touch with the environment. 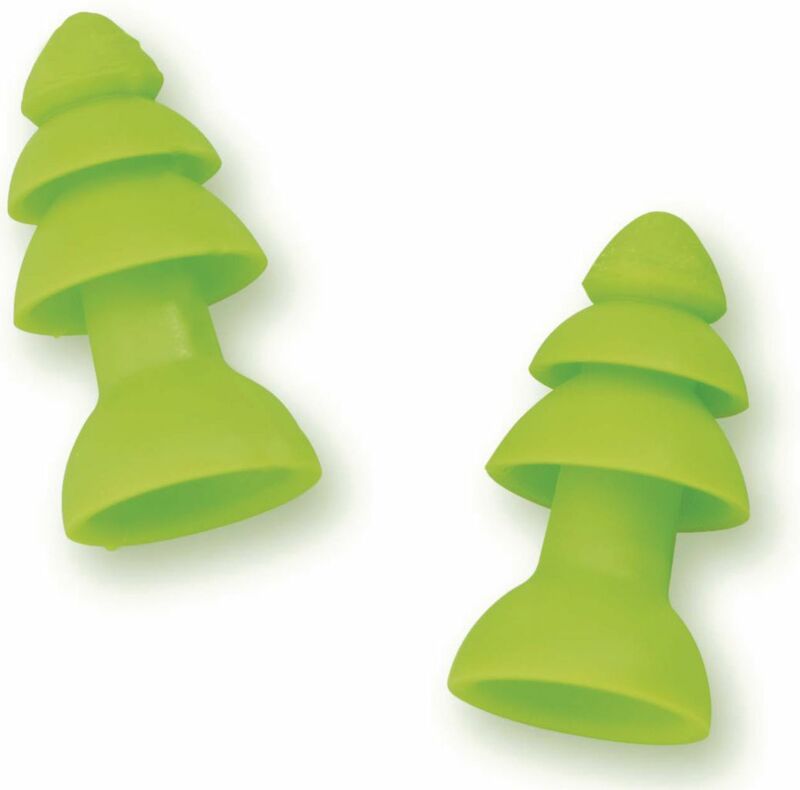 Varoitus: * One size fits all.